Dave Hamilton with the Morris County Public Safety Training Academy in New Jersey noted to Rossen how it’s not possible to tell that a hot water heater is leaking gas even by standing right next to it. So there is a crucial item to bring on vacation – a carbon monoxide detector. Hamilton’s third tip is making sure you know where all the exits to the home are located so that you have a fire escape plan. 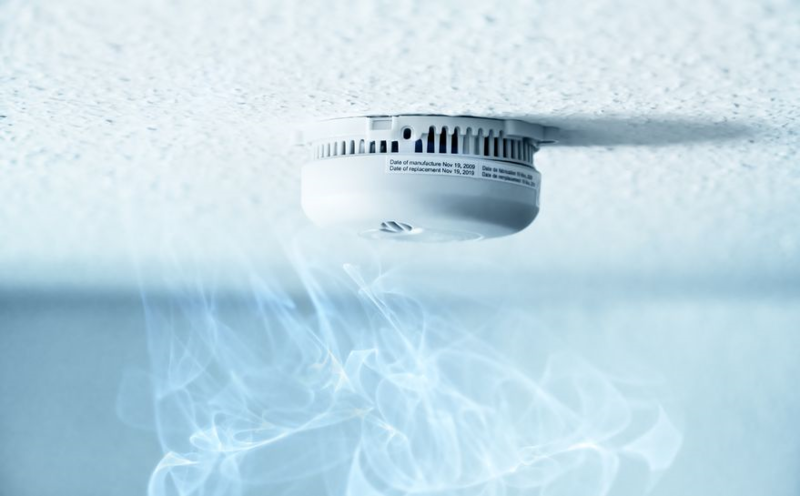 Three simple steps – bringing carbon monoxide detector, locating the fire extinguisher and knowing all the exits – can make sure your family can fully relax on vacation.